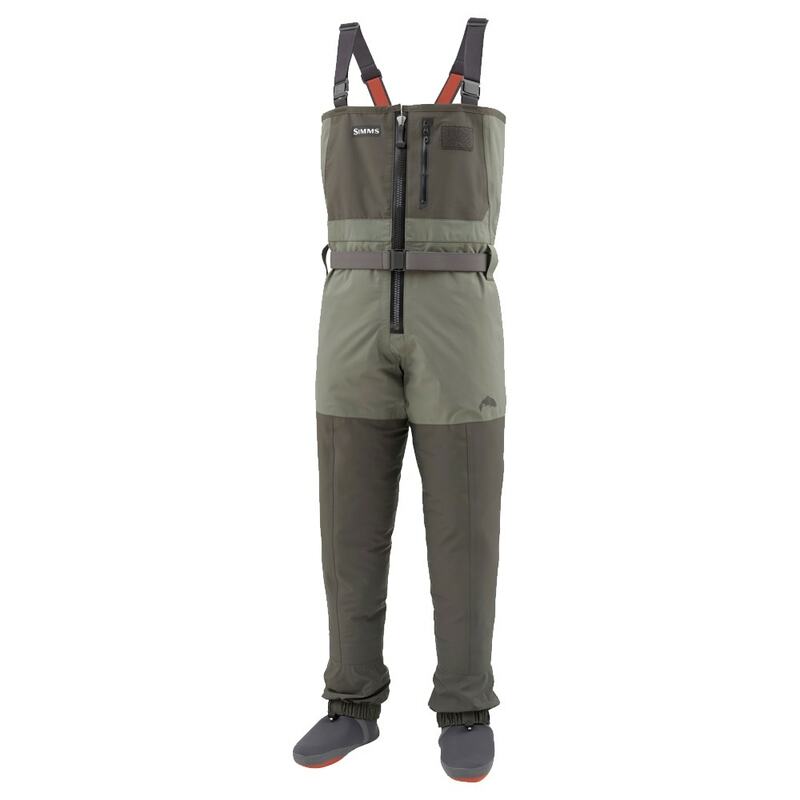 The famously durable Simms Freestone® waders are now available in a zipped version featuring a YKK® AQUASEAL® waterproof front zip, making them easier to get in and out of – especially useful for when nature calls! 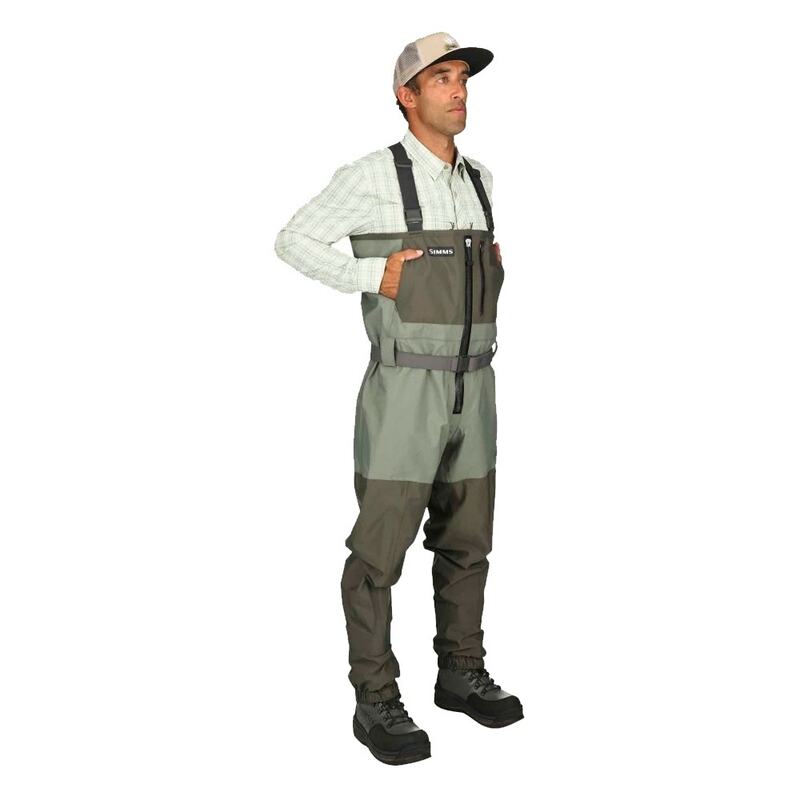 Built with rugged and breathable four-layer Toray® QuadraLam™ fabric to help protect you from prickly bankside vegetation, whilst an articulated fit helps to preserve your body’s natural mobility both in and out of the water. 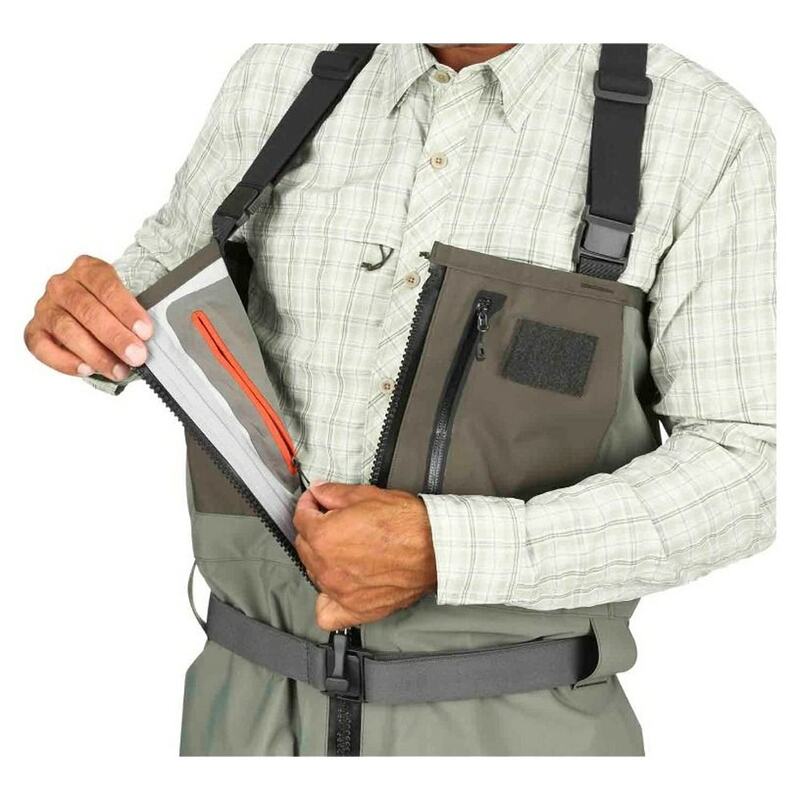 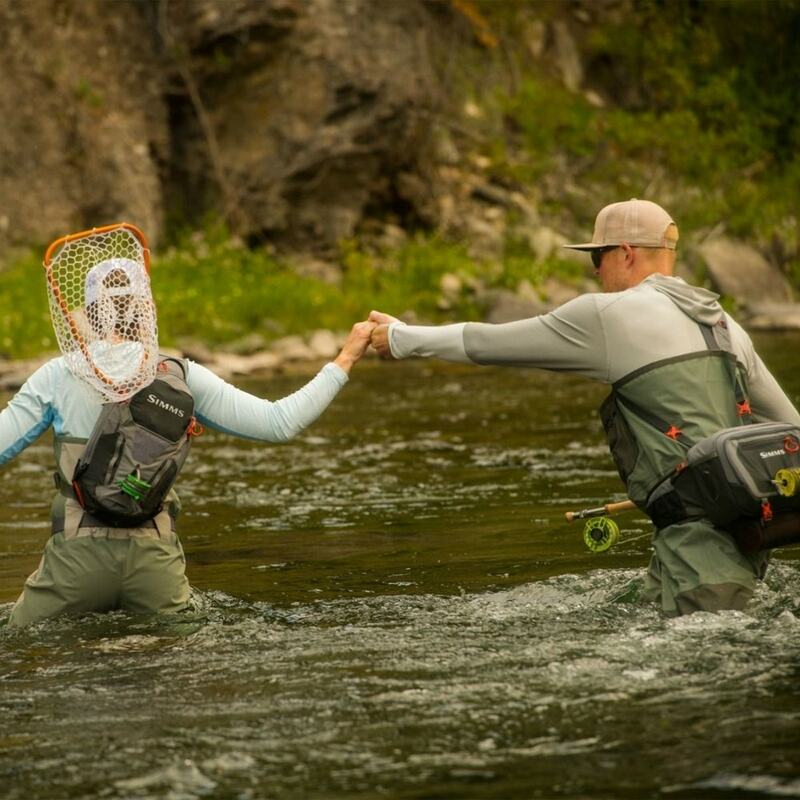 When it comes to small details that make a difference, the Freestone® Z waders include two large fleece-lined hand warmer pockets to warm up cold fingers and dual chest pockets with built-in magnetic retainers to help keep tools and flies at the ready. 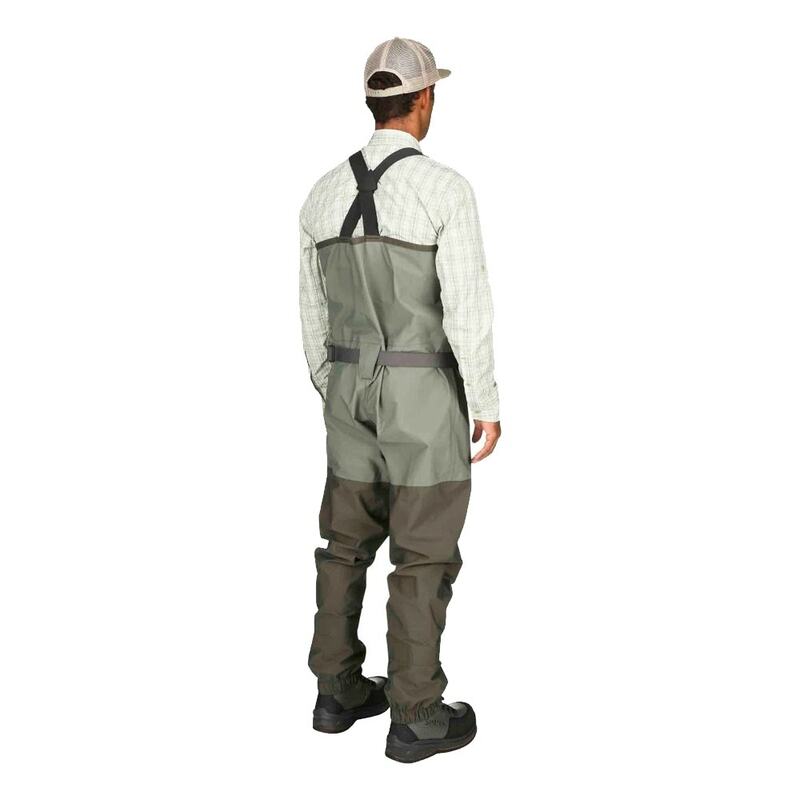 Practical, ergonomic and built to last, the Freestone® Z Stockingfoot Waders put comfort and durability at the forefront, ensuring that you make the most of each day spent out on the water.